Get ready to head back to Gilead this June. Season three of The Handmaid's Tale will premiere on Wednesday, June 5, Hulu announced at during the Television Critics Association press tour on Monday. 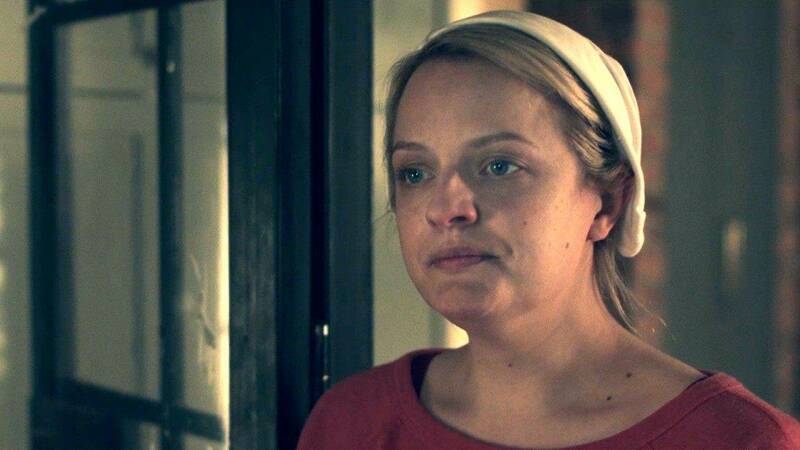 The 13-episode season will pick up with Offred/June's (Elisabeth Moss) continued resistance to Gilead, after giving her newborn daughter, Nicole/Holly, to Emily (Alexis Bledel) and choosing to stay behind while they made their escape. June hasn't just accepted her fate, however. A description for the season teases "startling reunions, betrayals, and a journey to the terrifying heart of Gilead force all characters to take a stand, guided by one defiant prayer: 'Blessed be the fight.'" ET spoke with the Handmaid's Tale cast last July, where they reacted to the show's shocking season two cliffhanger. Moss said that June’s older daughter, Hannah, was definitely a driving force in her decision to stay, but noted that June is really fighting for "all the children that need to go back to their families." Executive producers Warren Littlefield and Bruce Miller said season three will likely pick up right where season two left off. The Handmaid's Tale will return for season three on Wednesday, June 5 with three new episodes (interestingly past the eligibility period for the 2019 Emmys). Subsequent episodes will be released every Wednesday only on Hulu. See more on the show in the video below.